Not really sure why, but a lot of people are tuning in to the Blast of late. Before my hiatus a few years ago, I was at 2k views a day. It dropped to about 800 hits a day when I returned from my self imposed exile. Last couple months it has been a solid eighteen hundred to twenty five hundred views per day but this week it has been three to four thousand or more. I am not sure why but a lot of traffic comes from Russia for some reason. Not sure if I should be happy or sad that I am getting all these views. Nice to be read, that is if it isn't bot traffic, but it ups the pressure to deliver. Unfortunately everything I thought I knew turned out to be wrong. I am as befuddled as the next person, sprung and freewheeling through space in this new bizarro universe. So don't expect much from me. There have been lots of reports of hate crimes since the election, the right has been quick to label them all as bogus. Lots of people harassing muslim women in New York, many reports of subway harassment. I guess they weren't all fake, one of the muslims was an off duty cop trying to protect her kid and the perp was arrested. Quite a few of the social media comments regarding the incident have been disgusting, with many people telling the muslims to go back where they came from, etc.. I think about France, where people with yarmulkes are harassed. Not right there and not right here. We seem to be entering an era where we are showing our ugliest side culturally and the fish is rotting from the top. Magnus Carlsen's winning match in the World Chess Championship was an endgame of poetic beauty. The Queen sacrifice to h6 is so audacious and deadly. 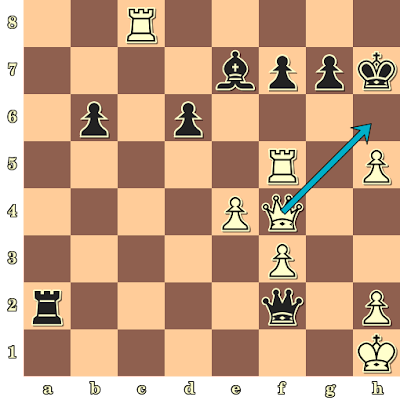 Black resigns because this is one of the two mate results. In 1956, thirteen year old Bobby Fischer, one of my early heroes and I think the greatest player ever, beat Donald Byrne in what is called the "Game of the Century." He also used a knight and Queen sacrifice, albeit an earlier one.. 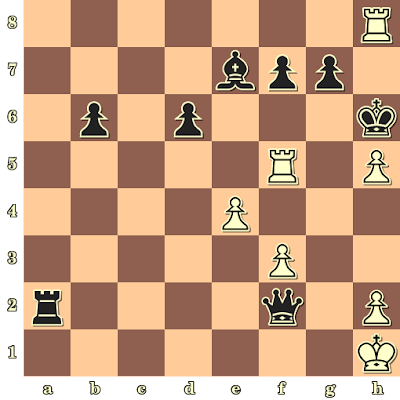 Brilliant Chess! Carlsen says that his dream would be to play the now deceased Fischer. Many chess players would agree.